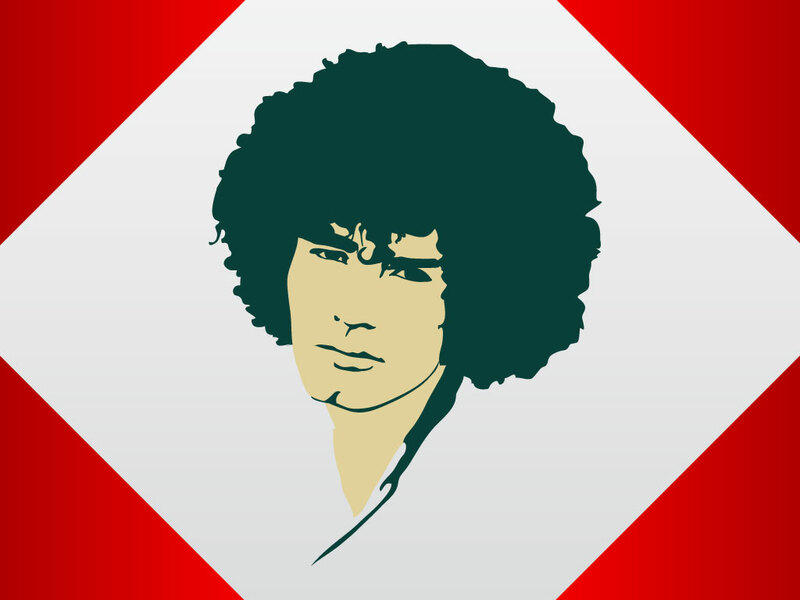 Folk icon vector portrait of legendary rocker and experimental musician Tim Buckley. Simple two color graphics of the late icon who was taken like so many others by a combination of drugs and alcohol. Famous for the classic Song to the Siren, Dolphins and Sweet Surrender, Buckley is remembered for his excellent songwriting. Download this free stock image of the father of Jeff Buckley for your fan art, desktop wallpapers, pinups and personal illustrations. Tags: Avant-Garde, Folk, Music, Musician, Pop, Psychedelic, Rock, Singer, Soul.